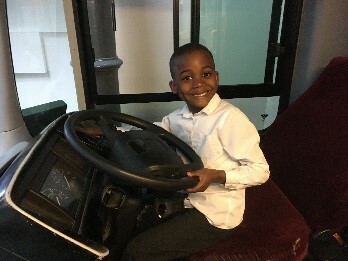 Last week at South Rise, our Year 3 children visited the Transport Museum in Covent Garden. The trip was planned to support their unit of learning ‘On the Move’ which focuses on different transport systems and how they are developed based on the needs of a community. The children travelled into London by train, which they found incredibly exciting in itself! The museum was very engaging and the children were fascinated to find out about vehicles from ancient times to modern day. They were very surprised to see that London taxis haven’t changed much over the years! 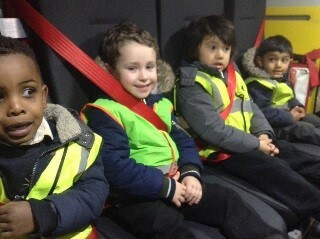 Our Nursery children also visited the local fire station this week. They were very excited to sit inside a fire engine and loved watching the firemen sliding down the pole on their way to an ‘emergency’. 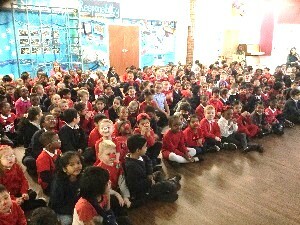 Red Nose Day was also a huge success. Children wore an item of red clothes and had their nose painted for the day. The school manage to raise approximately £650 which is a phenomenal amount.